Delicious offers an extensive range of infused flavoured Extra Virgin Olive Oils. A cold-infusion process uses only the pure, natural essential oils extracted from the herbs, citrus fruits, spices and extracts and 100% Extra Virgin Olive Oil. 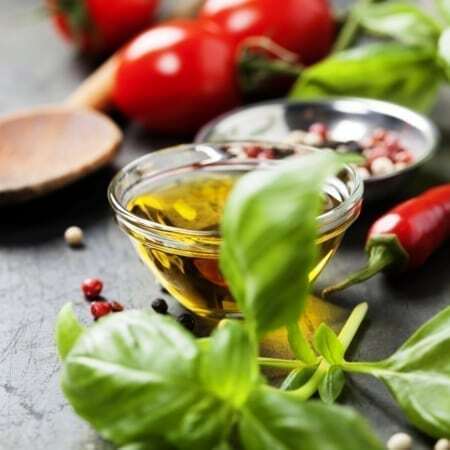 The results are extremely well-balanced, excellent finishing oils ideal for use with our wide range of vinegars in the preparation of marinades, dressings and more. They offer superb but subtle flavours to enhance many varieties of cuisine. 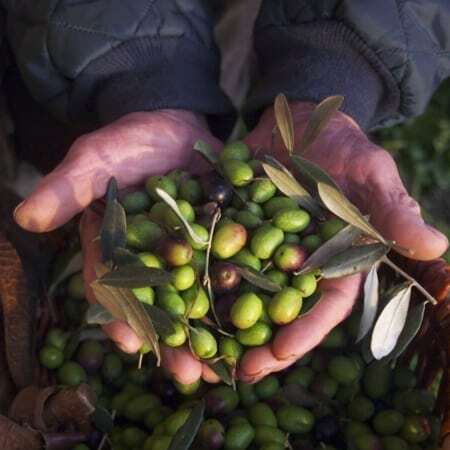 For those seeking pure, unflavoured Extra Virgin Olive Oils, Delicious offers a variety of high quality and award-winning, single varietal Extra Virgin Olive Oils. These oils have been selected from across Europe for their excellent flavours and aromas, and their organoleptic profiles are simply outstanding. Sourced from Spain, Greece & Italy with options available of I.G.P., P.D.O. or Organic certification, there is something to suit everyone. 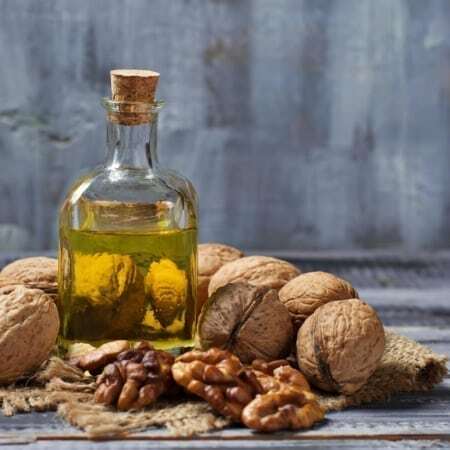 Our range Nut & Seed oils offer something special for every food lover, gourmet or chef. These oils have rich, superb flavours, and have been selected for their excellence in both quality and taste. All these virgin oils are produced with care and attention, and their grower-producers use only high-quality raw ingredients with a minimum of processing. This involves light roasting, gentle expeller pressing and filtration without the use of any chemical agents or further processes. Produced in the famous wine-making region of the Mösel in Germany, an area well known for its wine cultivation and production since the Roman times; steep, verdant valleys and rich waterways create a unique micro-climate perfect for establishing vineyards. Our extensive range of fruit-based Balsam wine vinegars are expertly crafted by the Oster family, who have been cultivating and producing excellent wines here for more than 15 generations. This small, family-run artisan producer blends premium white wine vinegars with natural fruit juices, fruit pulps and other natural flavourings. 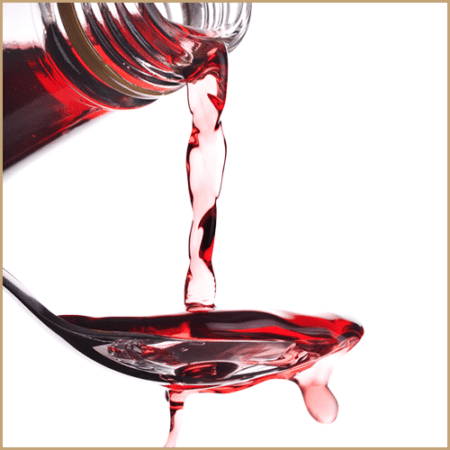 The results are fruit vinegars with excellent flavour, truly expressive aromas and an impressive mouthfeel; three important qualities that are essential in the creation of fine wines, but also the production of quality wine vinegars. Overall, our extensive range of fruit vinegars and their soft, fruity acidity, makes them ideal for both food preparation and beverage use. They are particularly enjoyable when partnered with our extensive range of infused olive oils, for the preparation of dressings & marinades. 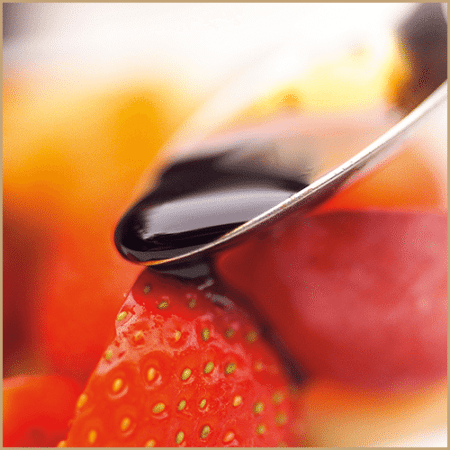 Our range of Balsamic Vinegar from Modena is purely focused on dedicated sourcing from highly respected, small artisanal producers who have been perfecting their art of fine Balsamic vinegar production for more than a century. 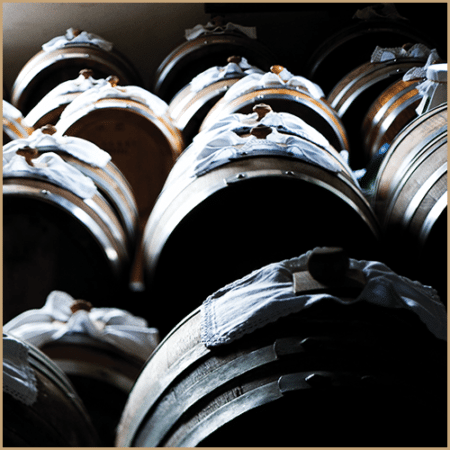 Delicious offers authentic, IGP certified Balsamic Vinegar of Modena ranging from 6-years up to 15-years of ageing quality with a variety of density, as well as an assortment of Condimento Balsama Bianco, or so called “White Balsamic” vinegars of differing ageing qualities that have been aged in oak casks. All of these vinegar products are of the purest quality, with unique characters, flavour profiles and aromas. Everything you need for your OnTap sales system, whether displaying two Amphorae or a complete system including a stand, we have everything covered. High-quality glass Amphoras or stainless steel Fusti dispensers, premium quality glass refillable bottles in many different designs and sizes. Attractive, eye-catching merchandising which includes Amphora description cards, Sample Dish cards for your tasting table, and bottle hang tags; all of which are informative for your customers and include ingredients, allergen and serving suggestion information. All our Accessories are here to make your life easier, from the humble can opener & cleaning brush to much much more. I’m interested in selling OnTap, please contact me.